This website is a portal to something amazing! It’s a way to keep up with legendary Denver boxer, “Lightning” Lonnie Smith as he prepares for his upcoming return to the ring. Follow his training, get boxing tips, nutrition tips, as well as conditioning tips. You can train along with him, or just keep track of how he’s doing either on this site, his Facebook page, or his Twitter account. This is also a place to learn about the community center (formerly the East Denver YMCA) and stay on top of the renovation plans and find out what construction stages are coming next. You can volunteer to help out with Lonnie’s non-profit, or you can donate to help the renovation process. 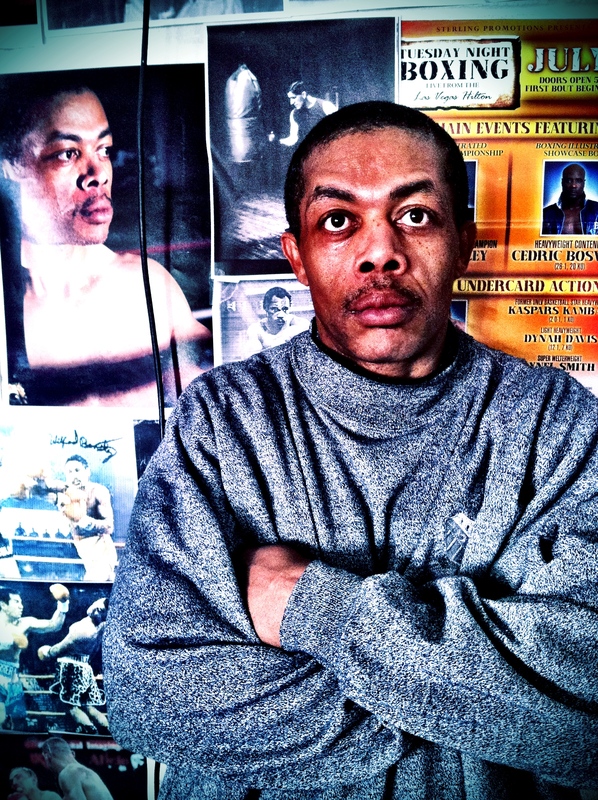 So take a moment to peruse the site, read about the center, follow Lonnie’s journey as he returns to boxing and help a wonderful organization and an incredible community center achieve the dream of bringing hope and joy to a community that needs it.